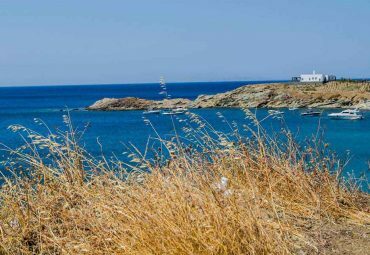 Take a break from Sifnos and cruise your way to Antiparos, a scenic cosmopolitan island that manages to beautifully combine a tranquil lifestyle with lively vibe and golden beaches. 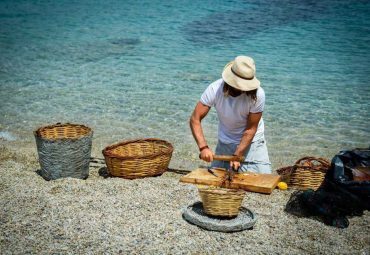 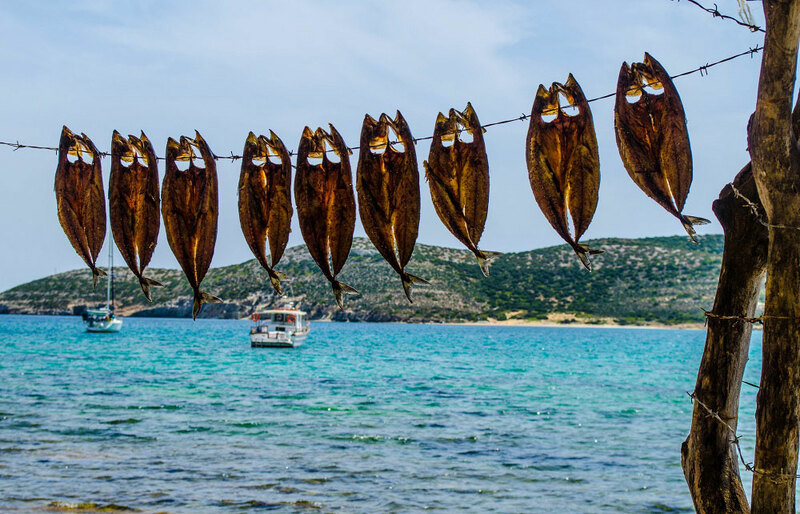 Spend a day in the neighboring island and see first-hand why it is the one of the favorite jet-set destinations in the Aegean. 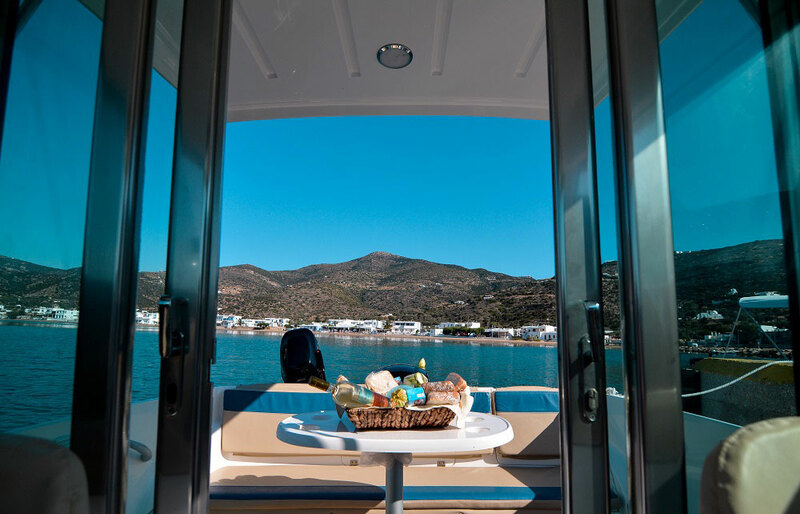 Depart from the dock of Platy Yialos and see some of the striking south beaches of Sifnos island, such as Chryssopigi, Apokofto and the three beaches of Faros. 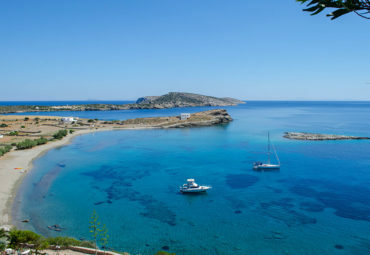 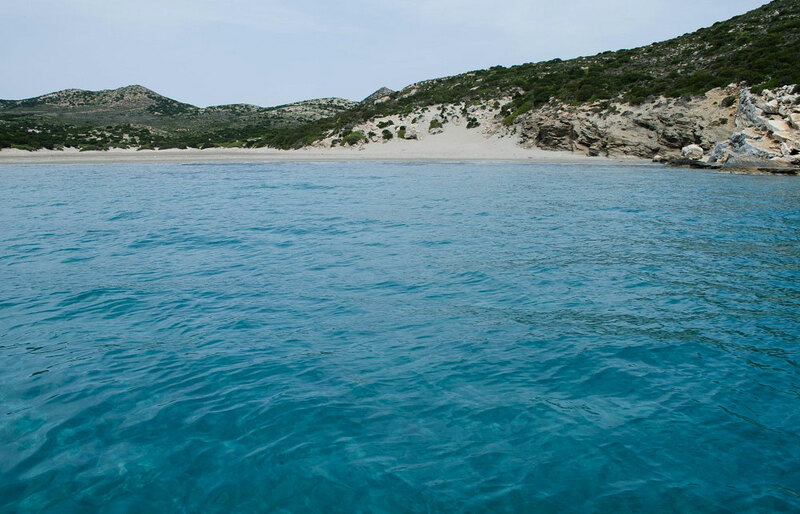 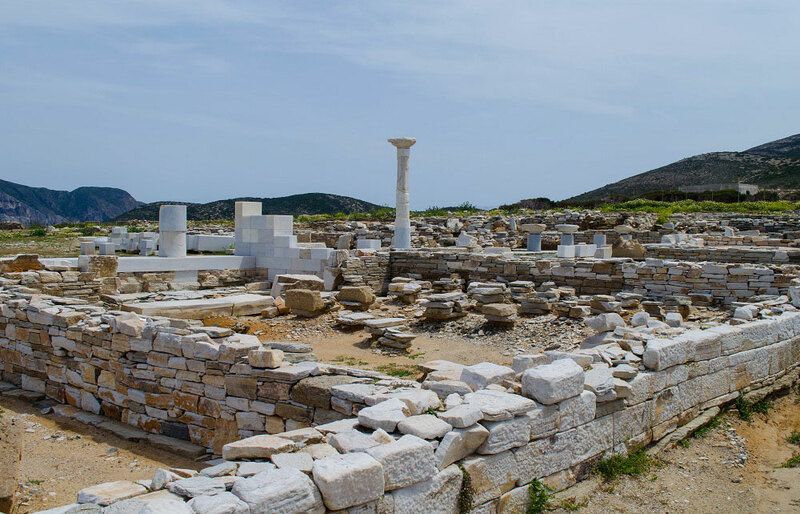 You will then pass by the small uninhabited islands of Strogilli and Despotiko, with great archeological interest, and make a stop in the famous beach of Livadi, one of the most beautiful beaches in the Cyclades. 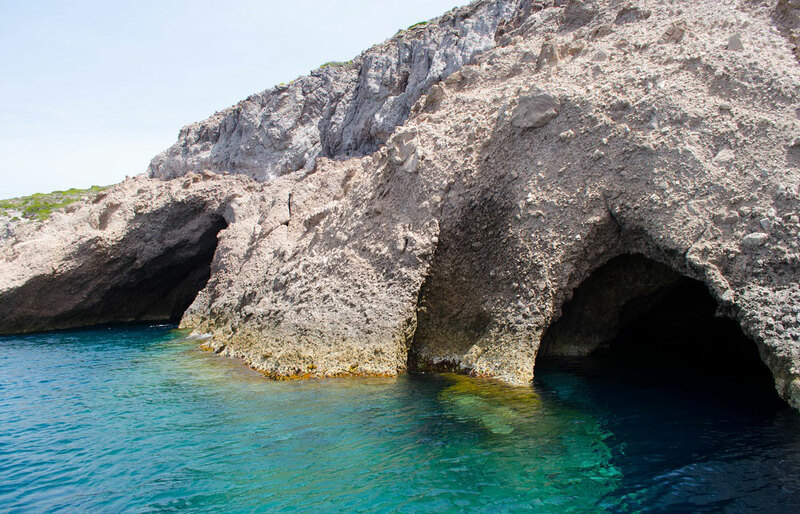 Then reach Antiparos’ unique rocky, volcanic area, Epitafios, and visit its impressive Seal’s Cave. 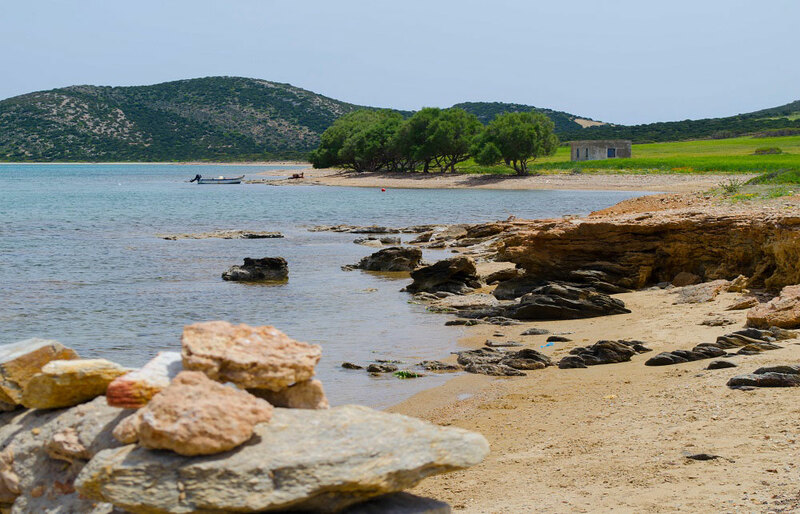 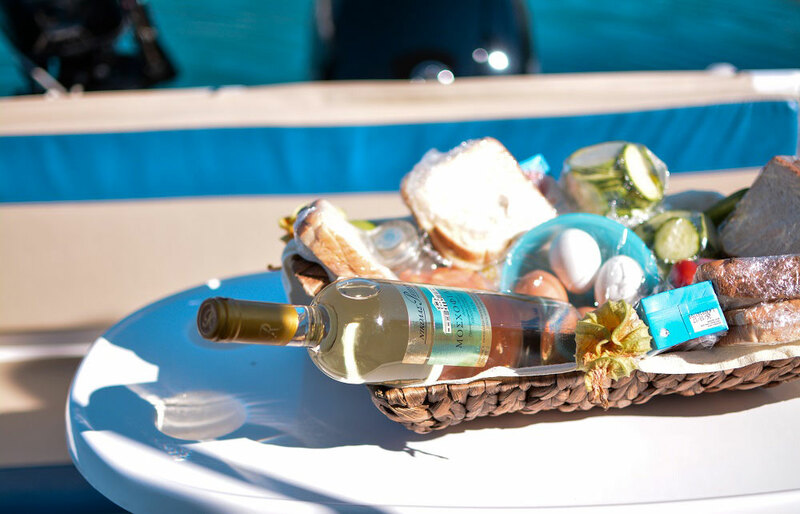 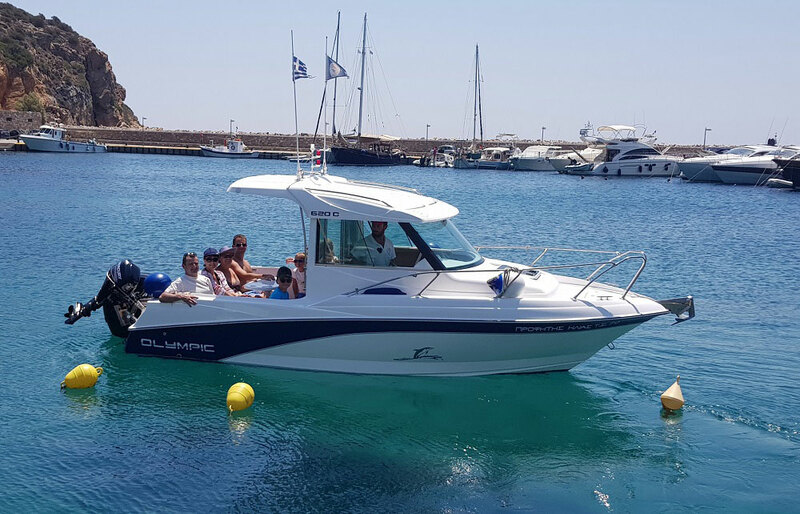 Later you will cruise to the village of Agios Georgios, with the impressive beaches of Kako Rema, Ai Giorgis or Plakakia where you can have lunch in one of its many traditional taverns serving local delicacies. 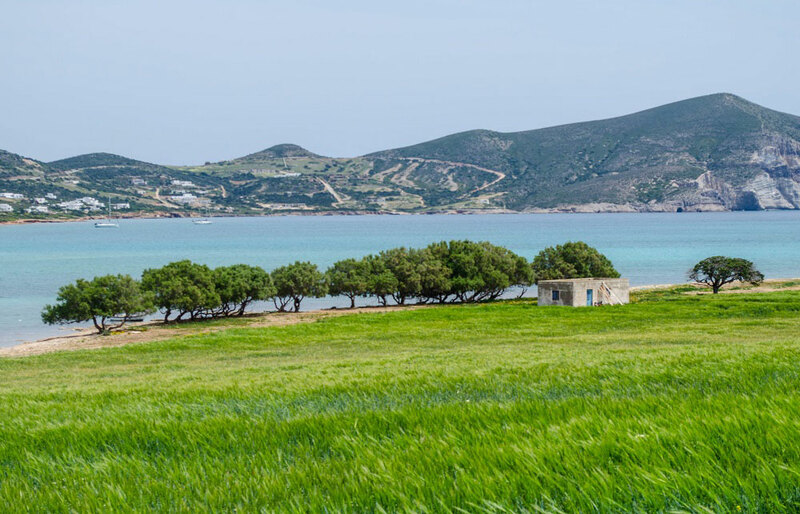 On the way back, pass by the small islet of Tsimntiri, between Antiparos and Despotiko. 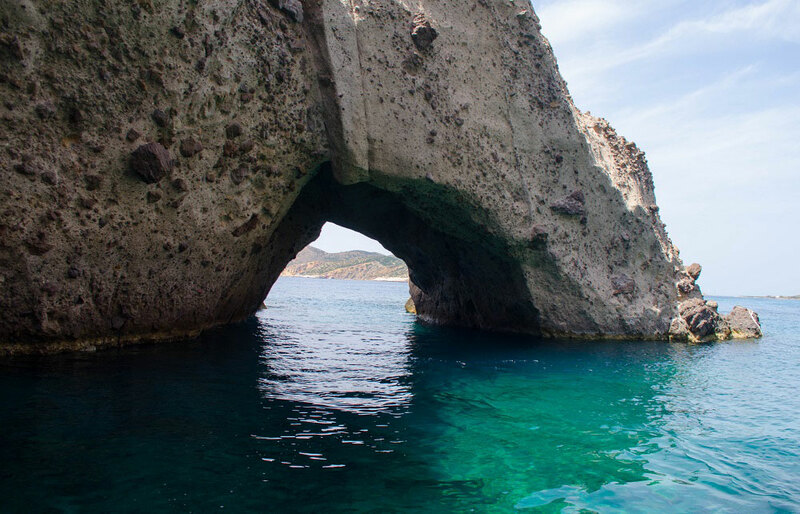 Spend your day in a jet setter getaway, visiting golden beaches, impressive caves, and picturesque sea villages!